And we are talking about the Paris Marathon. And there are actual castles and forests involved. 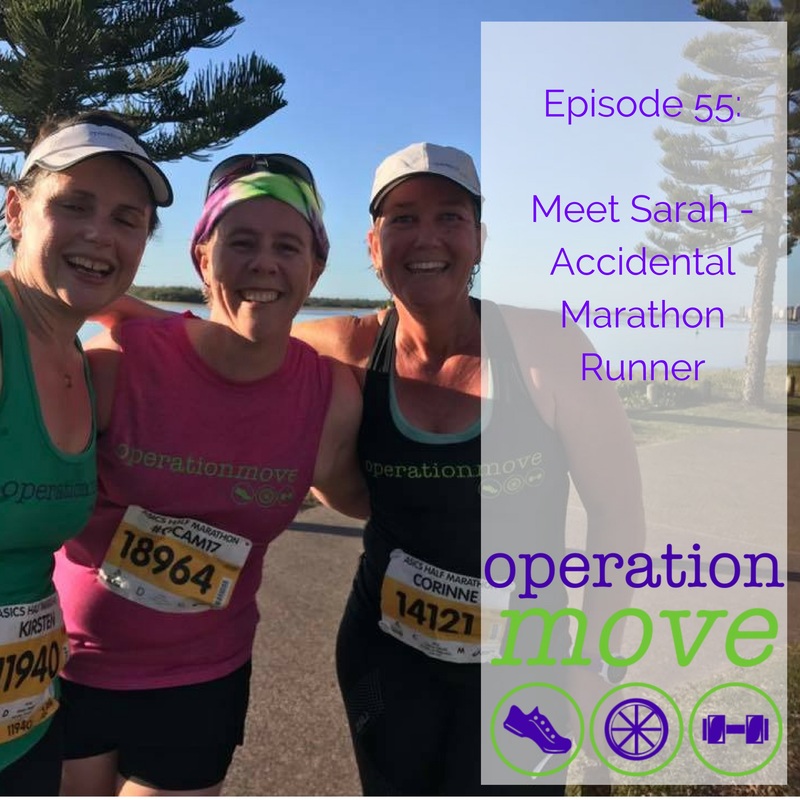 But before we get to that, we talk a bit about why she started running, what made her want to sign up for a marathon, and what would make her want to do ita ll over again at Melbourne this year. If you are going to be running one of the Melbourne events, check out our event page so you can stay up to date with everyone!